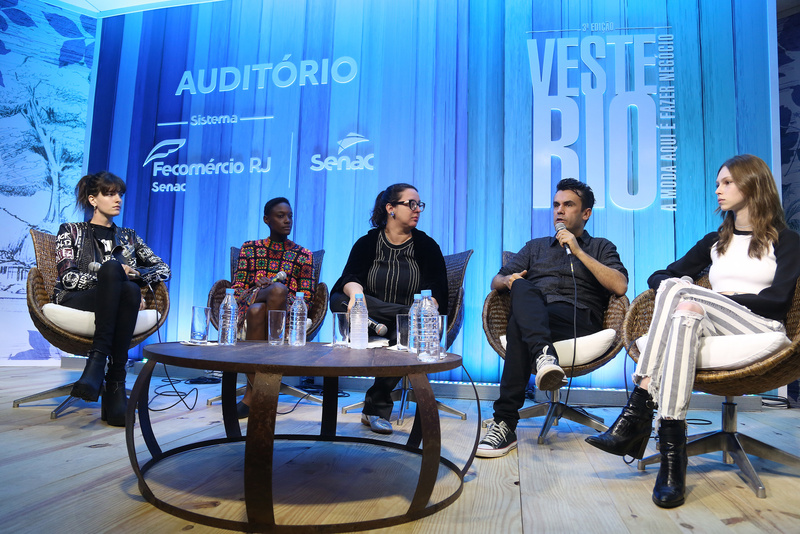 Veste Rio is an event that values fashion as a concept, behaviour and, above all, business. 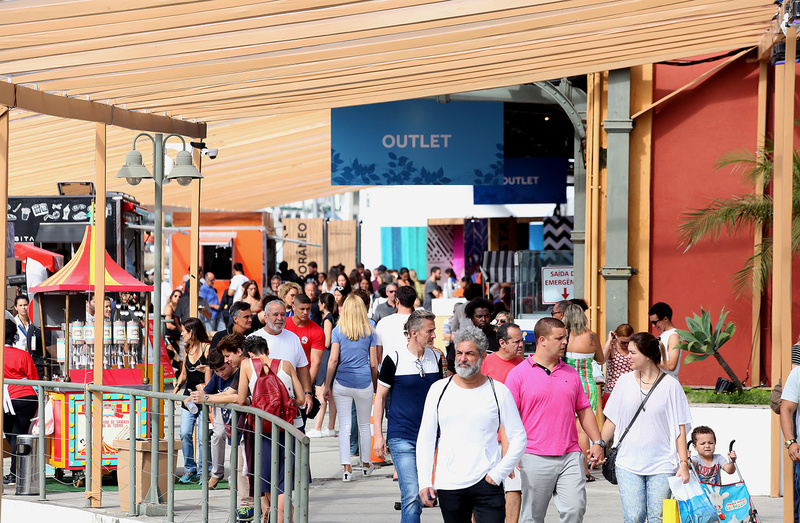 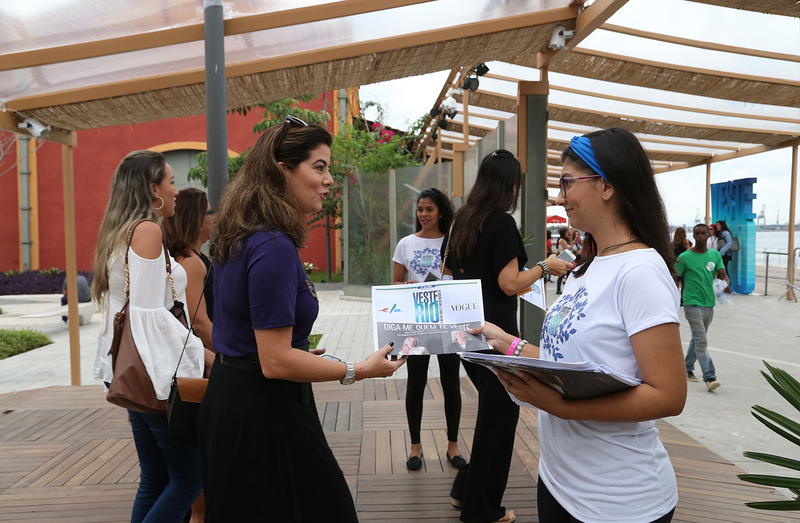 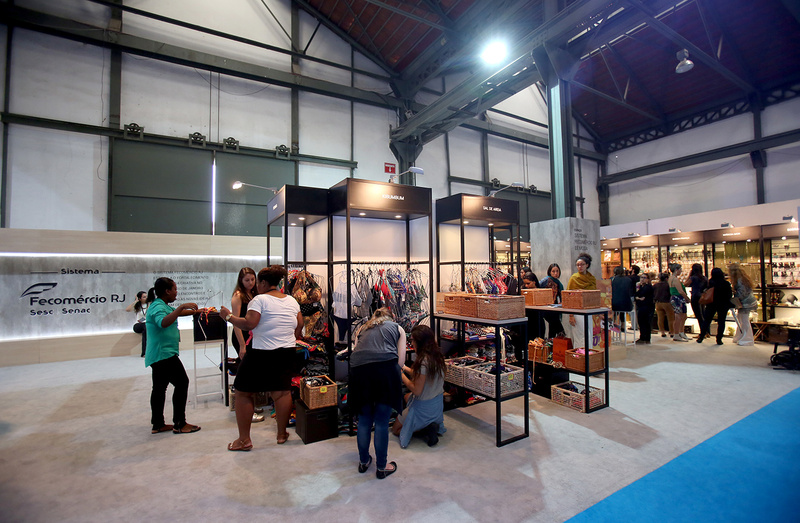 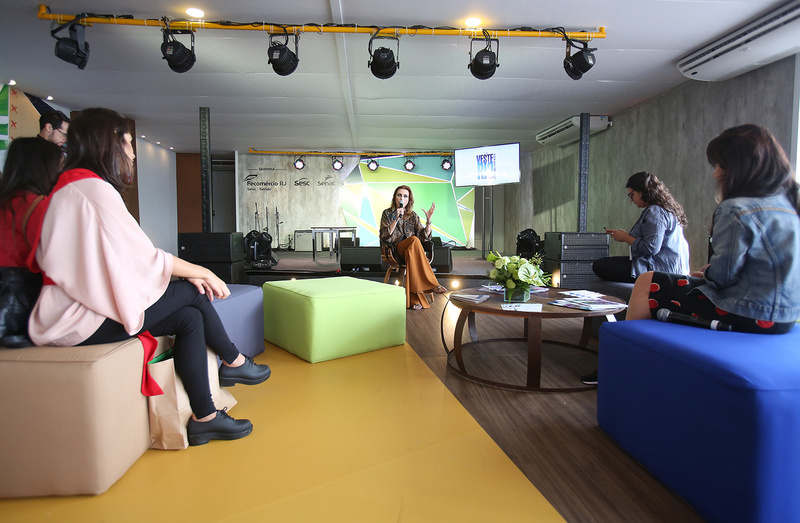 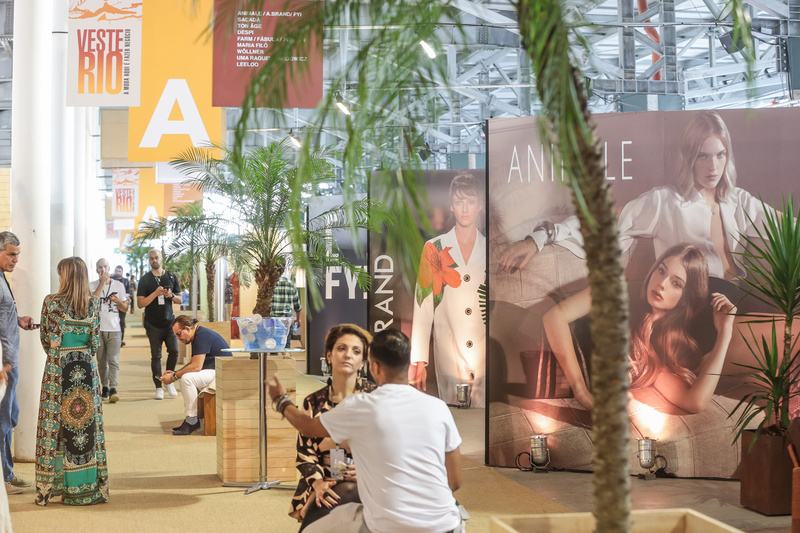 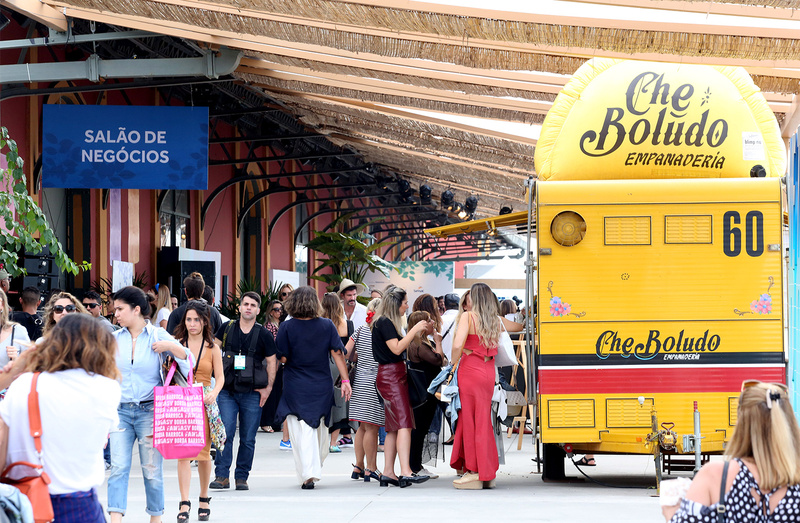 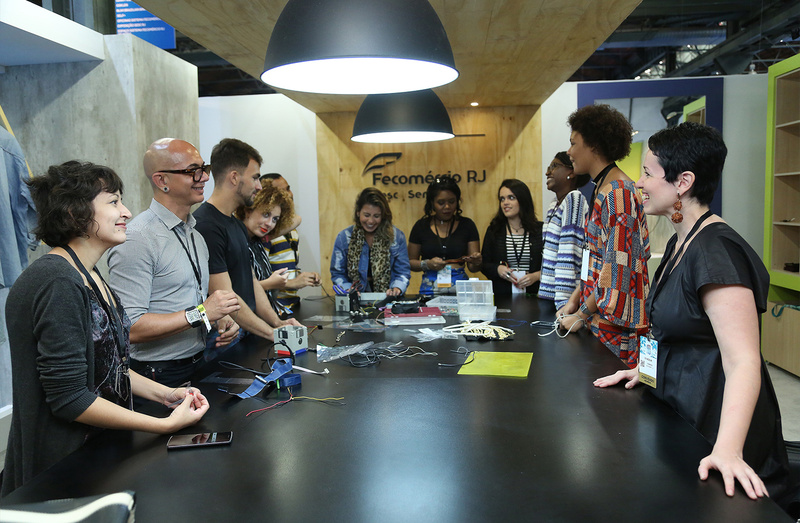 Therefore, it has stablished itself as the main fashion platform in Brazil, athering business fairs, outlets, lecture cicles, runway shows and gastronomy. 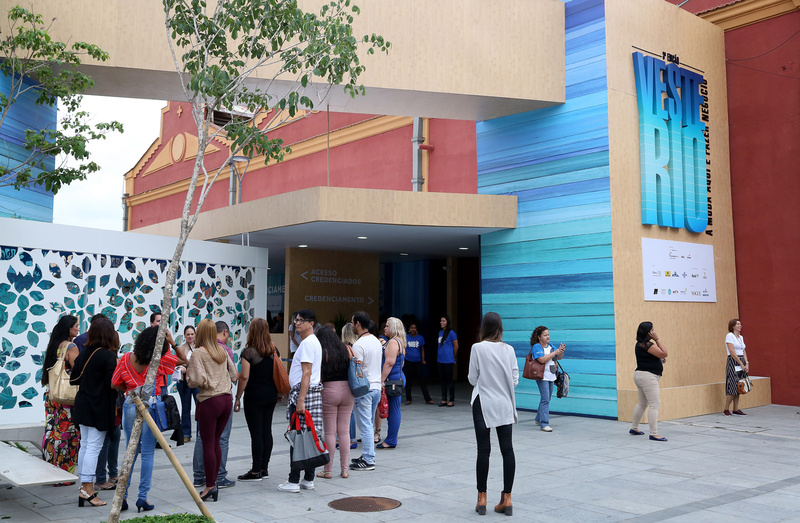 To keep up with this success and satisfy the growing demand of brands and offer even more comfort for the public, in its third edition, Veste Rio landed on one of the city’s most visited sites: Píer Mauá. 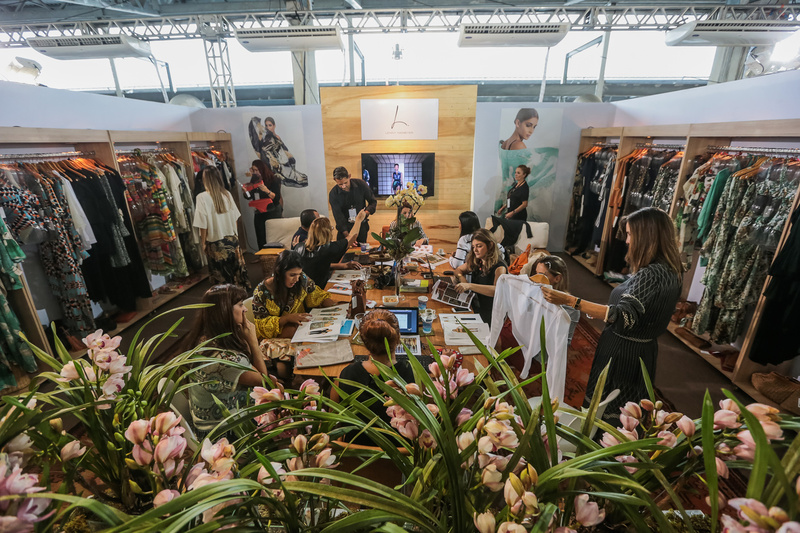 The event is promoted by Caderno Ela, from newspaper O Globo, in a partnership with Vogue Brasil and presentation by Sistema Fecomércio RJ. 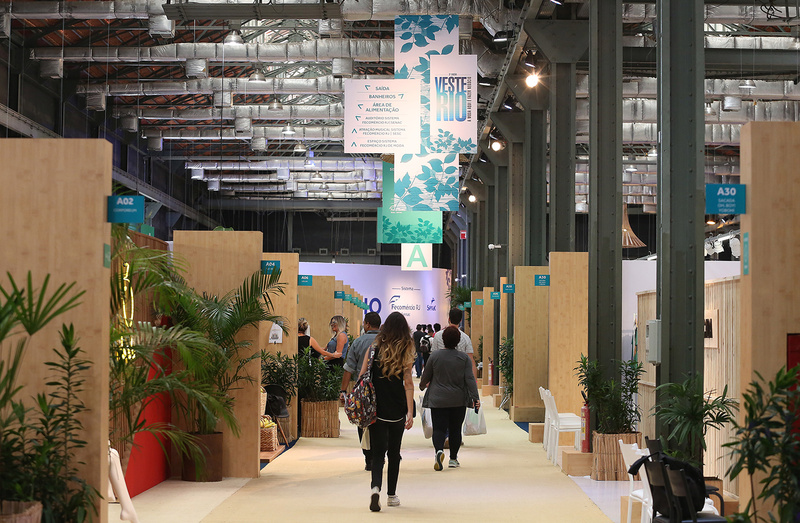 D+3 Produções is responsible for the implantation, execution and production of all four editions, it had since its beginning in 2016.